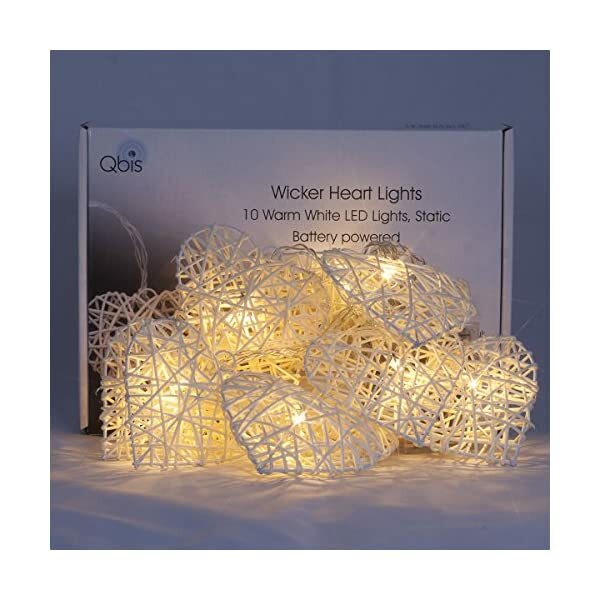 Home / Lighting / Qbis Wicker Heart Fairy String Lights, Warm White LEDs, Battery Powered with Timer. 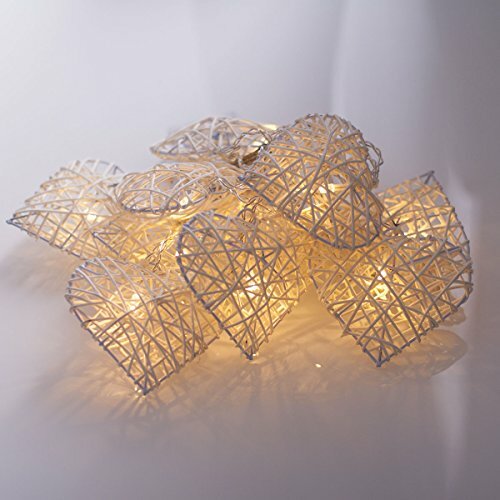 Valentine Decorative lighting. 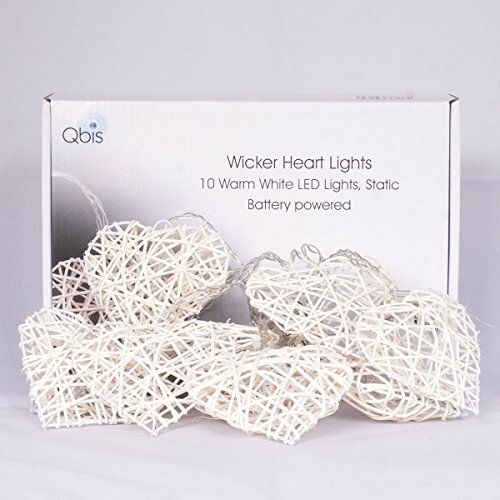 Qbis Wicker Heart Fairy String Lights, Warm White LEDs, Battery Powered with Timer. 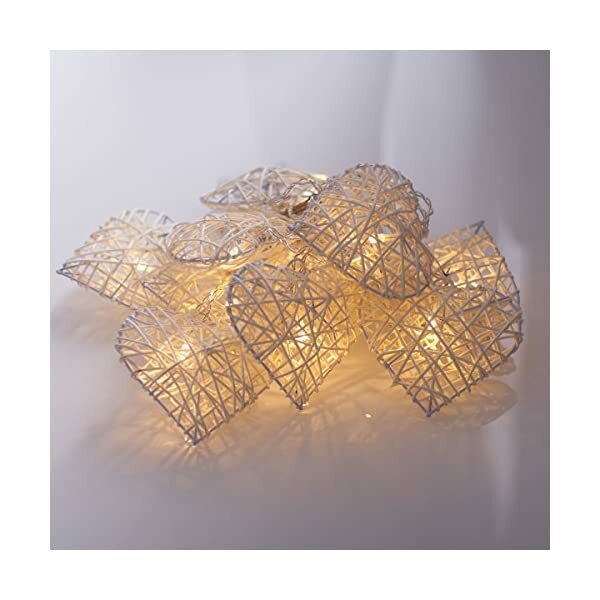 Valentine Decorative lighting. 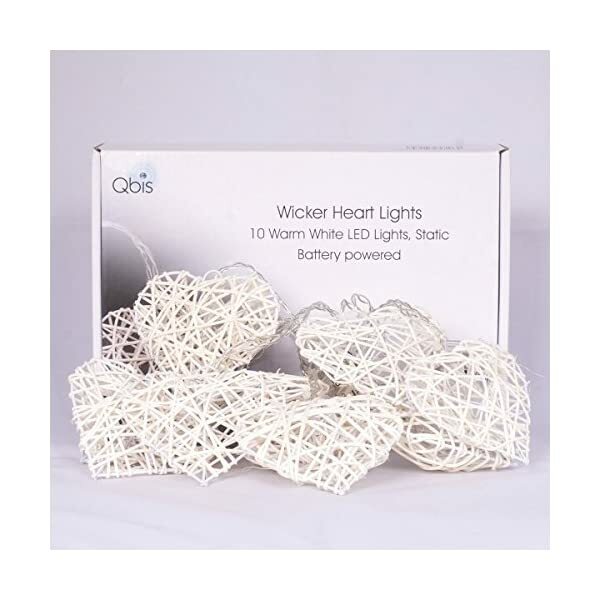 10 Hand Made Wicker Hearts, warm white LED Battery Lights on transparent wire. 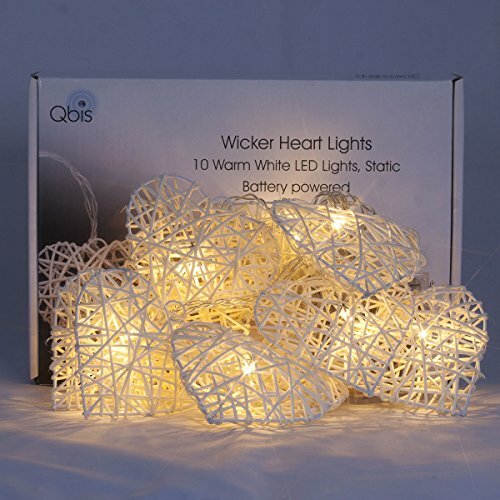 These Heart Wicker lights offer maximum versatility. 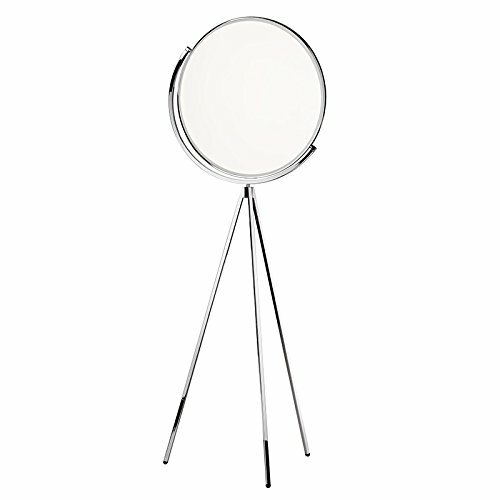 Battery lights can be used for so many occasions? parties, table decorations, room decorations, flower arrangements and many more. The timer option gives you the added flexibility to automatically switch on and off. You don’t need to remember to switch them off every night and so prolongs the life of the batteries. 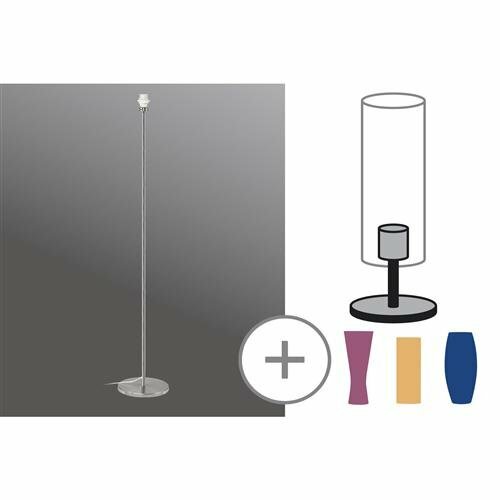 These lights will only work with standard batteries. Standard batteries are 1.5v each and most rechargeable batteries are 1.2v These lights will only work when using AA batteries which are 1.5v (standard batteries) – please don’t hesitate to contact us should you require any assistance. 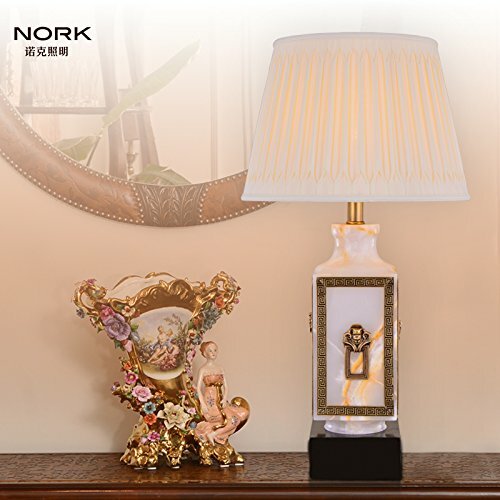 Timer Mode – use the switch on the battery pack to select Timer mode, the lights will remain on for six hours before switching off. 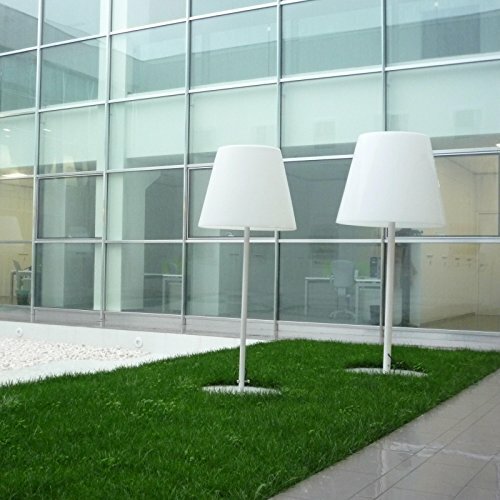 The lights will switch on automatically the following day at the same time.